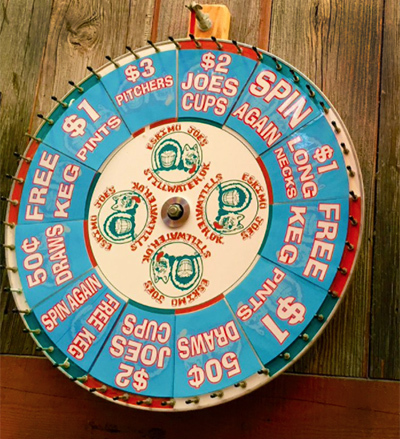 Join us for Wheel-O-Beer Every Wednesday Night at 10pm! We’ll spin the Wheel O Beer every 30 minutes for a new Beer Special while you enjoy Live, Acoustic Music! $5 cheese fries from 10pm-1am.